We import, stock and supply extensive array of Rigid PVC Roll that is used for insulating and covering of electrical wire joints. 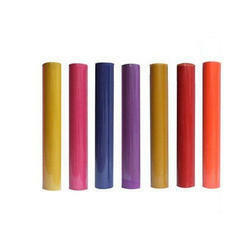 Moreover, our PVC rolls are also used for packing of gift items, sweets boxes and many more. Our range is acknowledged for the properties like glossy surface finish, chemical resistant and high thermal insulation. 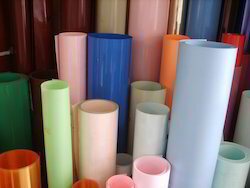 We offer PVC rolls in varied colors, thickness and bonding capacity as per the requirements of the customers. 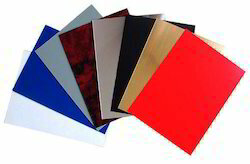 We are a prominent organization engaged in importing and supplying a wide array of PVC Metalized Sheets. Our sheets are available at market leading prices and can be customized as per the specific requirements of the esteemed patrons. 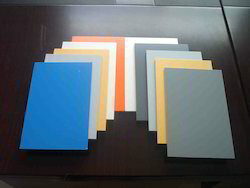 These sheets are available in various colors and with a thickness of 0.20 to 3.00 mm. Our sheets are available by making use of the latest technology & equipment, which helps in further increasing their demand among the clients. Being largest suppliers of PVC rigid sheets in India since 1978, Raj Incorporated holds immense expertise in catering to the variegated requirements of the customers by bringing forth a remarkable range of Rigid PVC Sheets. Excellent to use, our offered sheets are applauded in the market for their features like rigid design, alluring looks, optimum strength, low maintenance and dimensional accuracy. Further, the sheets offered by us are closely monitored after the procurement form our factory. 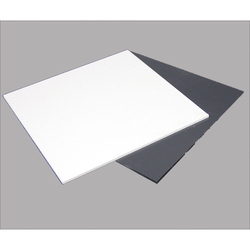 We are engaged in offering our prestigious clients a very highly premium quality range of all types of PVC Sheet. Our range is highly appreciated by the clients in all over the nation. Latest equipment and modern machines are used while manufacturing these products. We offer exclusive packing and ensure timely delivery of our products. We are enlisted as top company involved in offering a wide range of Plastic Printable Sheet. These are made from special grade PVC resins which give it excellent printable surface and good fusing quality. 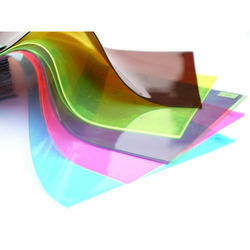 Offered Plastic Printable Sheets are extensively used in printing stationery items and manufacturing of ID cards. Moreover, we assure our clients to deliver these products in given period of time. Color Red,Blue, White, PInk, etc. 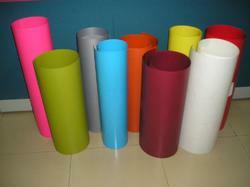 We have with us rich industry experience in successfully handling the demands of Plastic Rolls. These are made available by us in glossy finish and are extensively used for meeting the wrapping/outer packaging demands of different edible items. These PVC Rolls are coming with superior chemical resistance properties and are perfect to be used in different weather conditions. 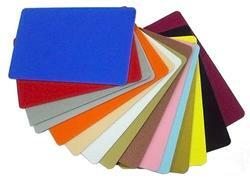 For the diverse requirements of our clients we are involved in offering a wide assortment of Plastic Printing Sheet. These sheets are widely used for printing stationery items, ID cards and many more. We manufacture this using high grade material and advanced techniques to render maximum client satisfaction. Moreover, these are available in various sizes and specifications. 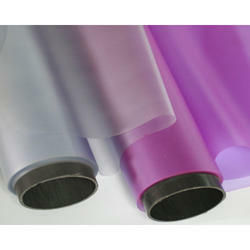 Looking for Opaque Rigid PVC Films & Sheets ?